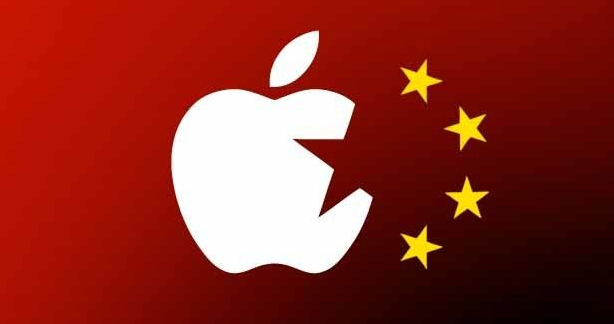 Reports of the Apple’s ban in China have been greatly exaggerated according to the country’s chief procurement center, which has denied a report from earlier this week that claimed MacBooks, iPhones and iPads have been banned from state use by the Chinese government. Security concerns were allegedly the reason for the banning in the first, but according to a Reuters report, Apple’s short exclusion from the country’s procurement list was just a simple misunderstanding. Bloomberg reported that Apple’s products were banned due to security concerns, after Edward Snowden leaked intelligence that the NSA and other U.S. agencies had access to a backdoor on all mobile and desktop operating systems. Apple products were unavailable to purchase on the Chinese government’s procurement website for a brief period on Thursday, but sales were only temporarily suspended to make a monthly price adjustment. Since returning Apple products to the lineup on Friday afternoon the most popular MacBook was already purchased 23 times in a 24-hour span. The list Apple was missing from is just one of many procurement lists the Chinese government uses to approve devices for state employees, but Apple products cans still be purchased by the government even if they’re not on the state-approved energy-saving list.